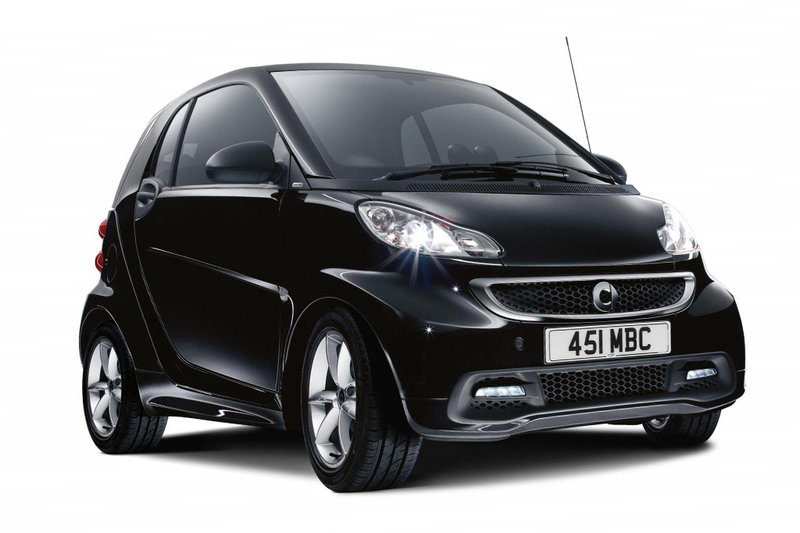 The Smart Edition21 has been launched in the UK this week and it is going to be available for the coupe and the cabriolet models quite soon. This car is based on the Pulse trim, which can generate power of around 71 bhp. 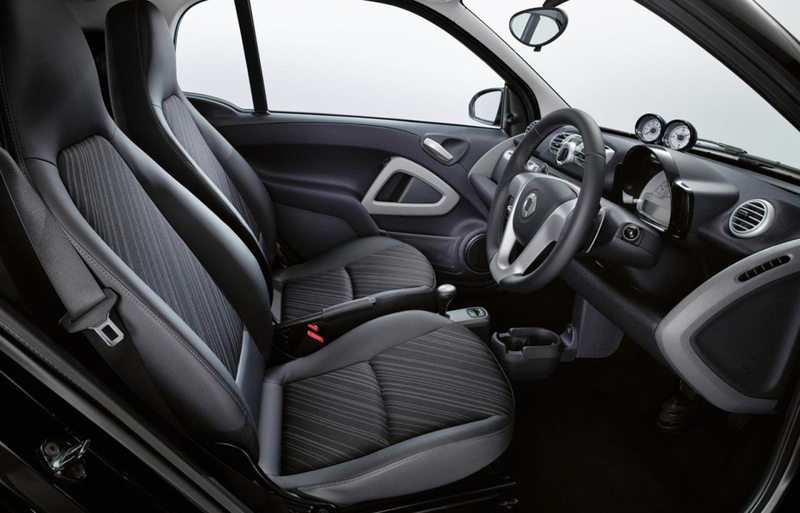 It comes with double spoke alloyed wheels, stunning mirror caps and a safety cell that is made out of black tridion. One has an opiton of getting a white tridion safety cell as well. 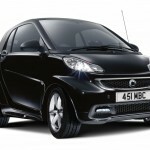 This is a pure bred city car that is powerful and highly efficient. The city car has LED daytime running lights. The body panels of the car come with either a black or a white finish. The interior is quite spacious. The upholstery is made out of black fabric- it is leather like, but not actual leather. The interiors come with leather upholstered steering wheels and shift paddles and there are cup holders and extra storage space as well. This is quite a well thought out car that provides good value for money. 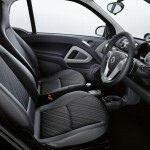 The car costs 9575 GBP (on the road price), which is not that high for a car with its specs. The cabriolet version of the car will cost around 11,075 GBP. It is possible for one to get this car on EMI, with 0% APR. This will come with a one year complementary Motor insurance from the manufacturers.